The Lee Hatfield Team of Keller Williams Flagship of Maryland closes another home in Severn 21144. 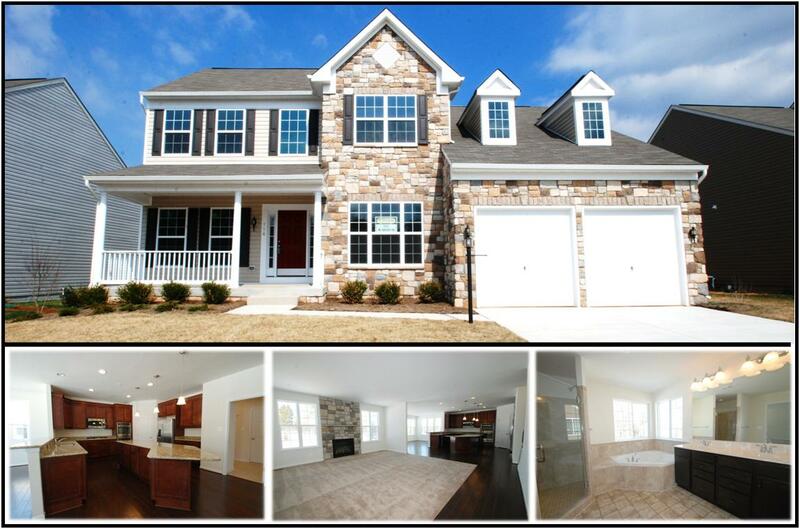 This Severn home was a brand new K. Hovnanian Home construction on Blackhorse Trail. This Severn home was listed on February 16th, 2014 and closed on May 12, 2014 only being an active listing for 59 days which is below the national median days on market for any active listing. This home sold for $575,000. This Severn 21144 home is a new construction in Brookwood Run. This beautiful Alaska model home is a spacious 4 bedroom, 3 and a half bathroom single family residence. The home features a split staircase, formal living room & dining room, main level office, family room with a gas fireplace, a gourmet kitchen with large island and a spacious morning room. The owner suite has a walk in closet, a luxurious bath and a sitting room. Homes in Severn 21144 have a median listing price of $394,380. Homes in Severn have a median of 54 days on market which is much lower than the national average. The number of active listings in Severn increased by 3.3% from last month. As of this posting there are 149 active listings for Severn 21144. Residents of Severn 21144 have a median household income of $95,537 with 179 households earning between $35,000 to $40,000 annually. The most common income bracket in Severn is between $50,000 to $75,000. 18.75% of Severn 21144 residents have earned a bachelor degree as their highest form of education. Another 28.98% of residents have had some college or attained their Associates as their highest form of education. The nearby public schools in Severn are Severn Elementary, Old Mill Middle South and Old Mill High School.